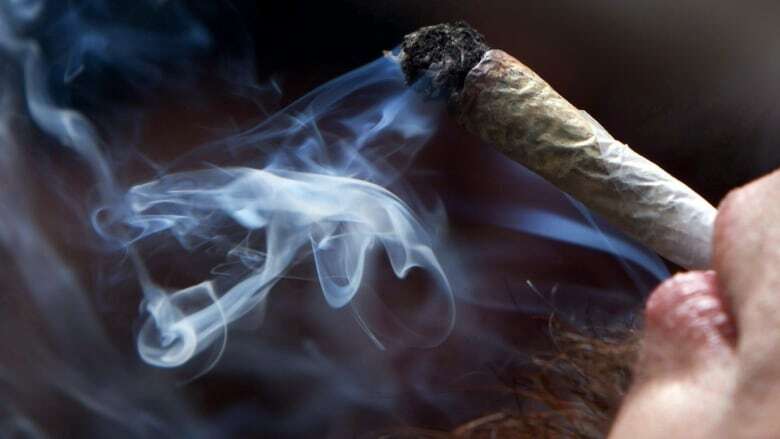 Ontario residents will be able to smoke recreational cannabis wherever the smoking of tobacco is permitted, the Progressive Conservative government said Wednesday, loosening rules established by the previous Liberal regime. 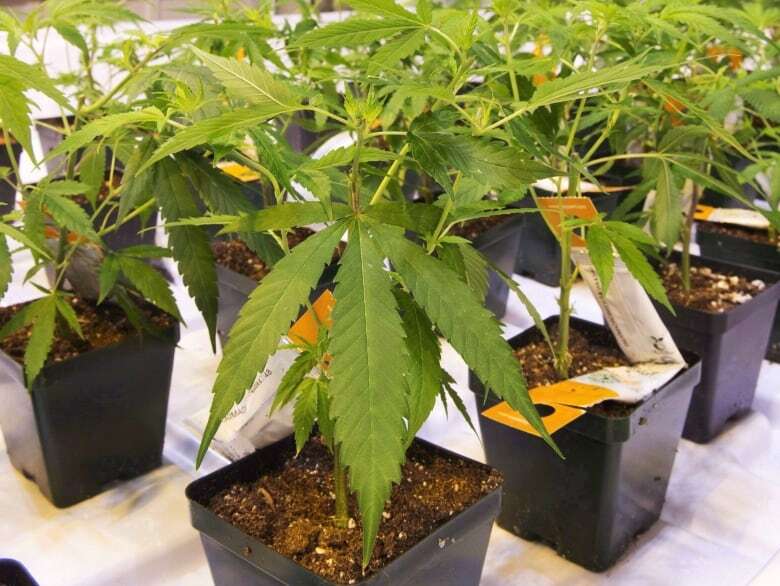 On Wednesday, the province said the Alcohol and Gaming Commission of Ontario will regulate the marketplace, giving it the power to grant — and potentially revoke — licences as well as enforce provincial rules on cannabis sales. Liberal legislator Nathalie Des Rosiers said the Tories' new model could result in a large number of pot shops springing up that will be a challenge to regulate.